This dish is simple takes very little time to make. It can be a go to meal for week days or any other day. 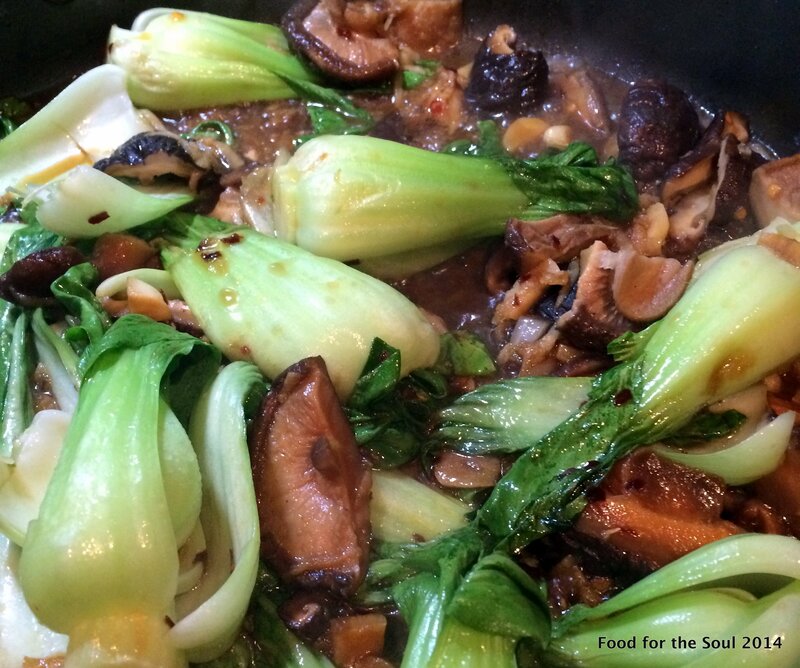 Bok Choy is versatile and delicious. 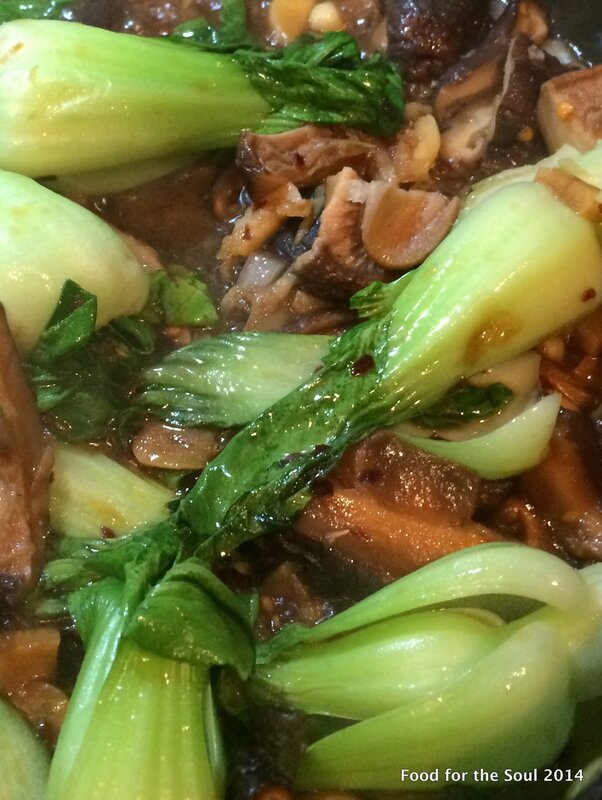 It is classified as a Chinese cabbage and was introduced in Europe in the 1800s. It is readily available in supermarket these days grown organically. The mushrooms I have used are dried Shiitake. Shiitake mushrooms recognized as a very good source of iron have been used medicinally by the Chinese for more than 6,000 years. They are abundant in the marketplace these days. 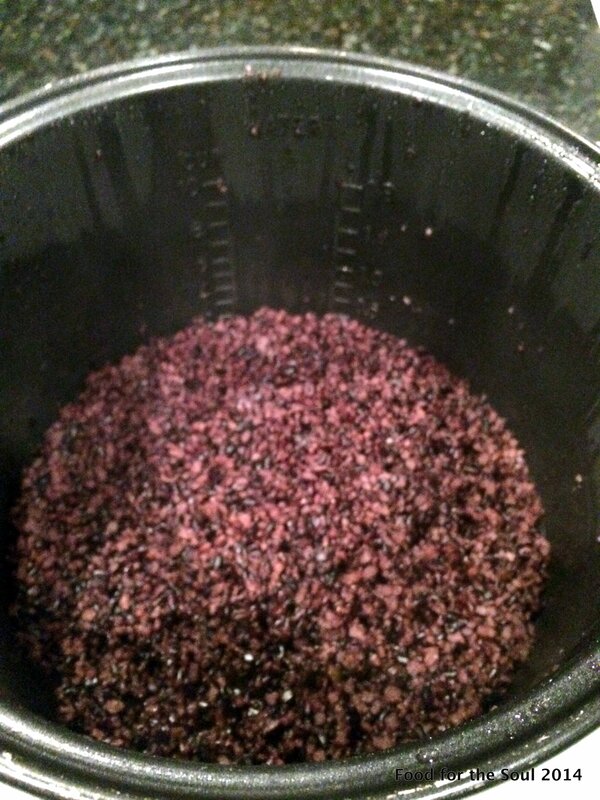 I soaked a cup in warm water for a couple of hours so they can plump up. 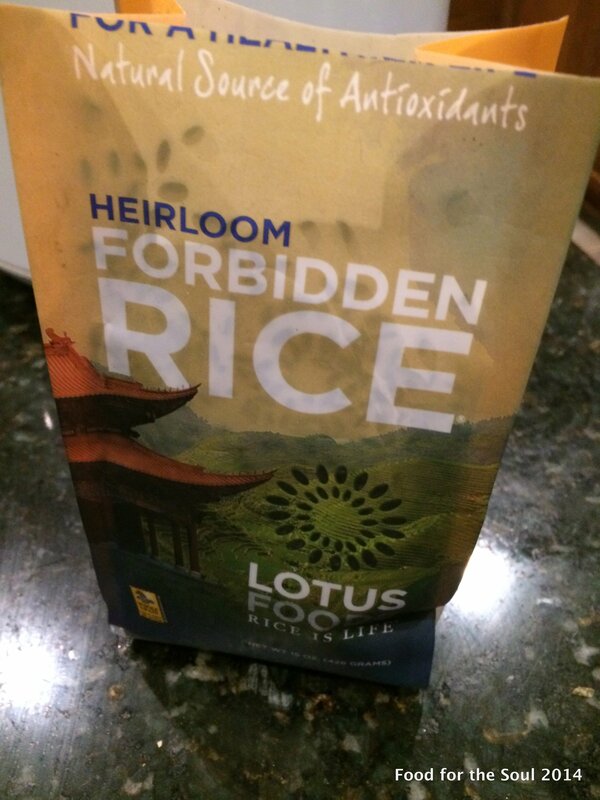 Forbidden rice; This heirloom rice has a delicious roasted nutty taste, soft texture and a deep purple color. Extremely high in a class of flavonoid antioxidants and rich in iron, it looks beautiful on a plate. Use a tablespoon of sesame oil in a heavy pan and add the red peppers and garlic. 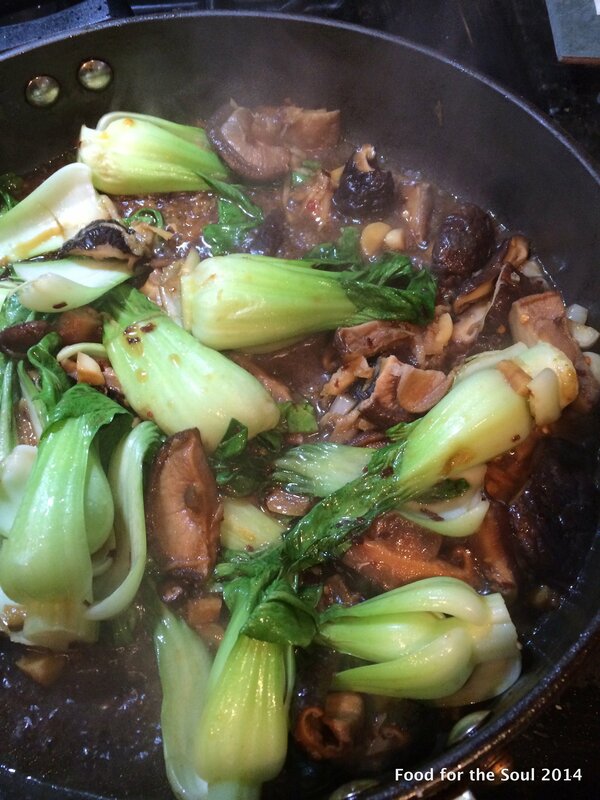 After the garlic is light brown add bok choy. Let them sizzle for a few minutes. Add grated ginger, mushrooms and the sauces. Cover and let it steam for 5- 10 mins. 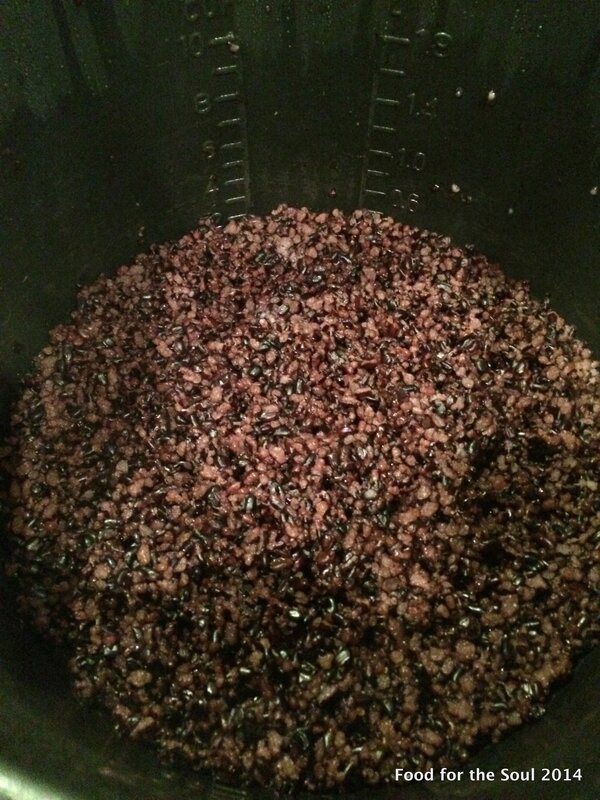 Top with sesame seeds and server over forbidden rice.